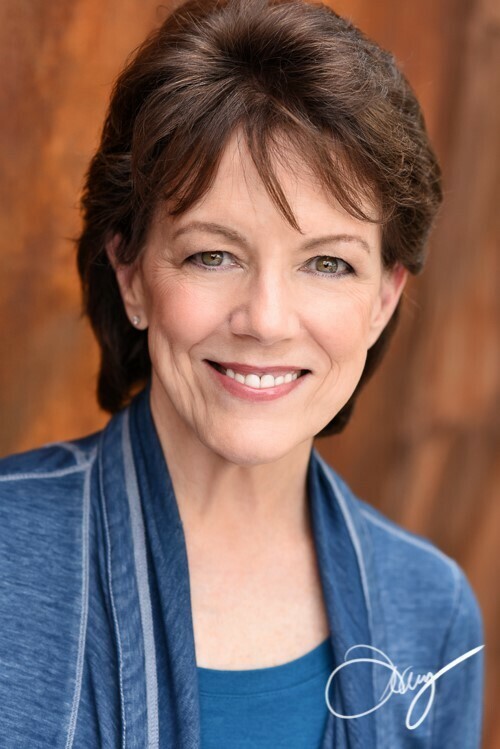 This week we talk with Susan Bennett, she is best known for being the voice of Apple's "Siri" but you can hear her in many other Radio and Television Voice-Overs, TV Promos, Narrations, Jingles and more. We talk to Susan about Steve Jobs, Steve Wozniak, what it was like during her Accidentally Famous: The Story Behind the Original Voice of Siri, TEDx talk, where else you might hear Susan's voice and what Susan does when she is not working. This and much, much more.